Fatty liver disease can cause death of a person due to liver failure. Initially, this condition may not cause serious health problems but it could lead to serious problem in the liver. During the initial stages, the symptoms of the problem may not be visible hence it is difficult to detect its presence without an ultrasound. One of the main causes of fatty liver disease is unhealthy eating habits and excessive consumption of alcohol. Fatty liver disease usually arises when fats get deposited in the liver. The normal fat deposit in the liver is about 5 percent of the total weight. Energy is produced by the body when the fat deposits in the liver are converted into energy. However, when people consume excess fat only a small amount of fats gets converted into energy. The fat that does not get burned sits in the liver and causes fatty liver disease. The healthy cells in the liver are replaced by fat cells which can affect the functioning of the liver. Fatty liver disease in non-alcoholics is primarily due to unhealthy diet. Therefore you can reverse the affects of the disease by making healthy changes in your diet. Most people who suffer from this problem have a diet that is rich in carbohydrates. Many people who suffer from fatty liver disease have show improvement after shifting to Atkins diet. Atkins diet reduces the carbohydrate intake which can increase the sugar levels in the body. When the sugar levels increase in your body, your body starts storing more fat which can be used as future energy resource. Some of the main characteristic of Atkins diet is consumption of high protein low carbohydrate foods. 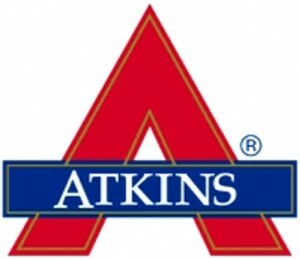 Atkins works by using the fat deposits in the body as a source of energy. Since Atkins diet reduces your carbohydrate intake the body is forced to use the fat stored in the body. When you adopt this diet, you not only lose weight but the fat deposits in the liver also reduce. The high protein intake ensures that you don’t get exhausted and you get enough energy to perform the required physical activity without getting tired. Another reason why health experts recommend Atkins diet to people who are suffering from fatty lever is because it requires you to eat food that have low glycemic index foods. Low glycemic index food is recommended for people suffering from fatty liver because it helps in slow break-down of food without increasing the blood sugar levels. However, before you switch to Atkins diet it is best that you consult a health expert as some health experts are of the view that Atkins diet for fatty liver disease may not be a good option in the long run. The high protein intake may cause other health problems like heart disease and kidney problems. Also, in the initial stage you may not be allowed to eat fruits and vegetables which can deprive your body of certain essential nutrients. 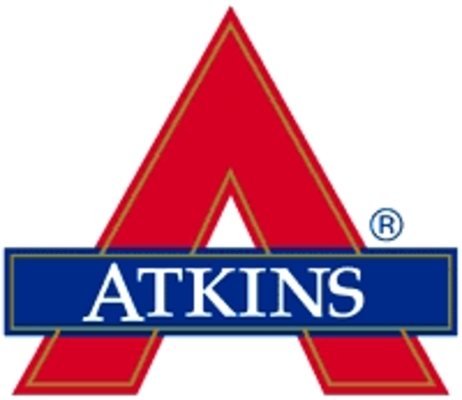 The healthcare provider may require you to take certain supplements when you switch to Atkins diet.